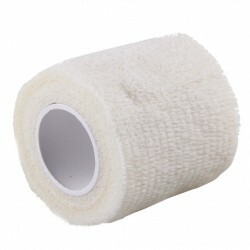 This cohesive bandage is not as stretchy or as spongy as some cohesives, making it a nice alternative and complementary bandage where not too much elasticity is an advantage. Farmhand cohesive bandage is less likely to cause circulation problems, and does not stretch and loosen during active use. We recommend stretching to full length, then relaxing by half, as it is being applied. This will ensure the bandage is properly “set” for correct tension. 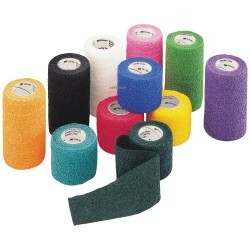 Bandages are 4.6m stretched length and 10cm wide. Not all colours may be available at a particular time: if you have a preference please select that colour otherwise please just select "random colour" and we will send whatever colour is available. 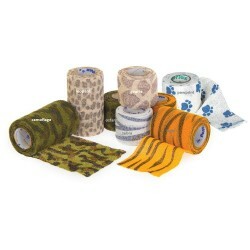 This heavy duty bandage is highly adhesive for use when you really want the bandage to stay on in di..
Vetrap Bandaging Tape is the first choice in self-adherent veterinarian wraps. 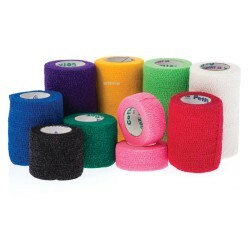 Preferred by the most..
Andover Coflex is a cohesive bandage wrapping tape that is used to secure, protect and compress. 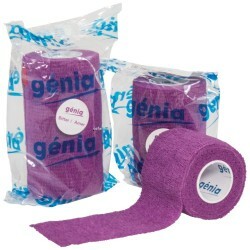 Kno..
Genia Strap Band Cohesive Bandage Bitter Taste is an elastic cohesive bandage with a bittering agent.. 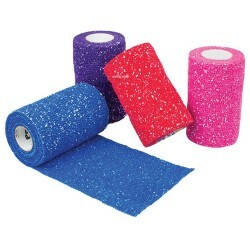 These fun, eye-catching bandages feature all the performance of PetFlex but with silver glitter to a..
PetFlex is a flexible, cohesive bandage with quick and easy application. PetFlex is a cohesive band.. 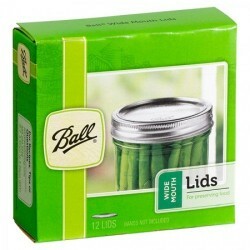 Wide Mouth Lids Ball Mason - Box of 12 BPA free Ball Wide Mouth Lids for preserving fit all wi.. 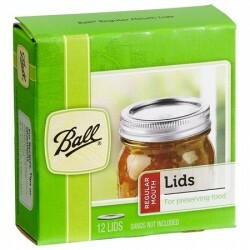 Regular Mouth Lids Ball Mason (Without Bands - Box of 12) BPA FreeBall Regular Mouth Lids for pr.. This applicator is especially suitable for the breeder with a small number of animals to dock or .. Even experienced breeders will find this simple rotating chart handy. Just set the inner disc to bre..